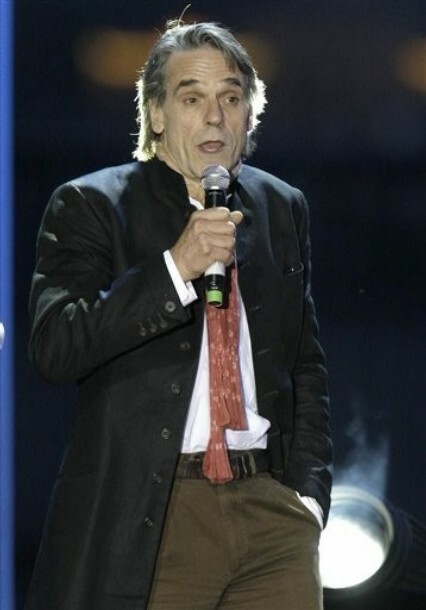 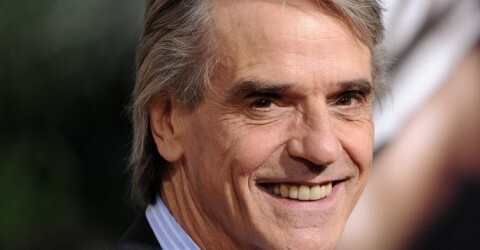 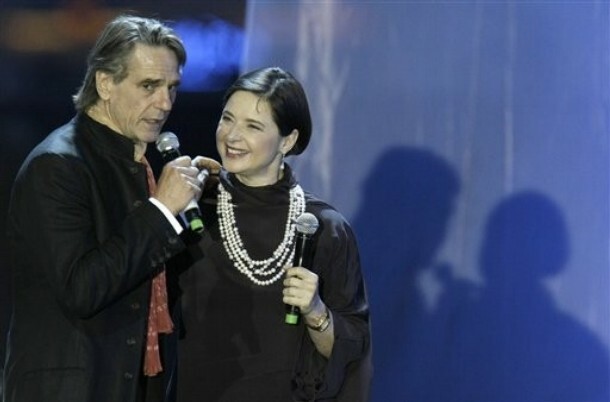 Jeremy Irons attended a charity concert organized by the Federation Charity in Moscow, Russia, Saturday, July 9, 2011. 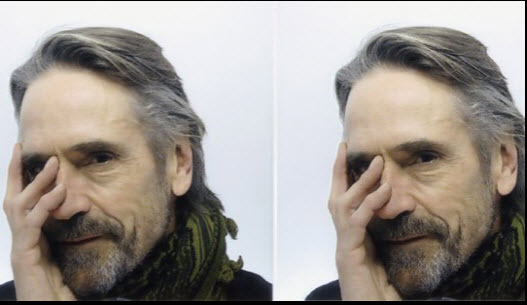 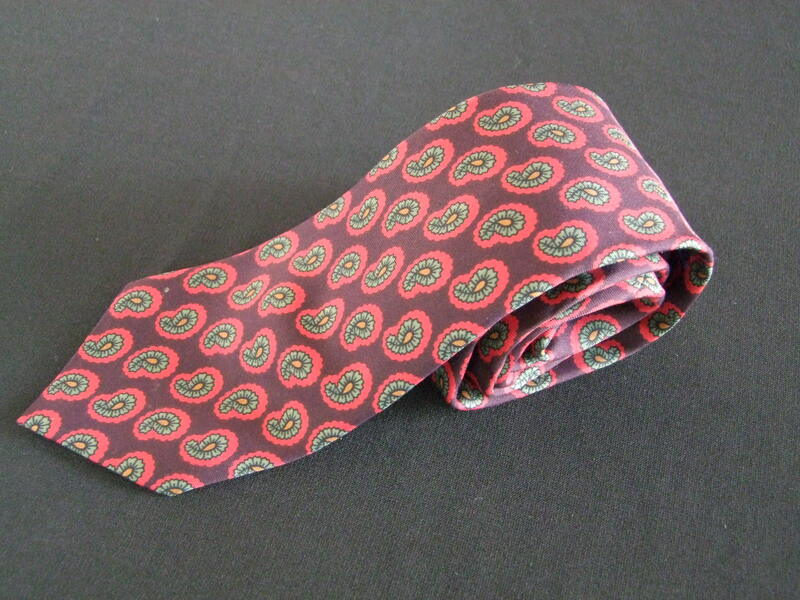 A Ralph Lauren POLO tie once owned by English Bafta Nominated and Academy Award winning Actor Jeremy Irons has been donated to the Sellebrity UK online auction site, in support of The Prince’s Trust charity. 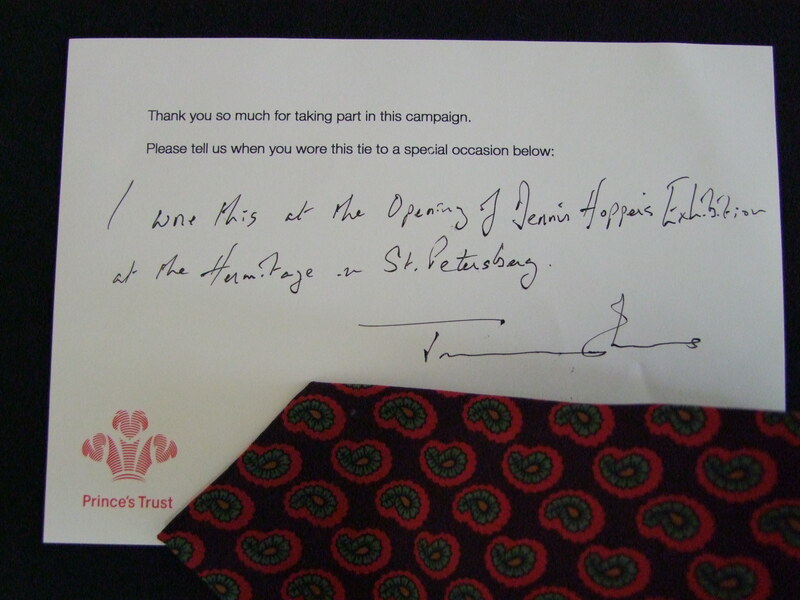 It comes with a Prince’s Trust card hand written and again personally signed by him. 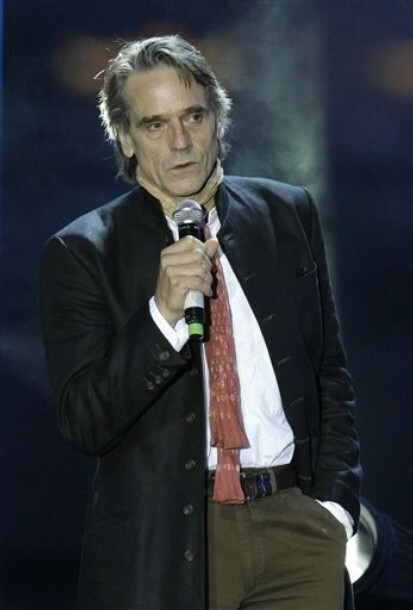 The card has a short explanation as to where Jeremy wore it. 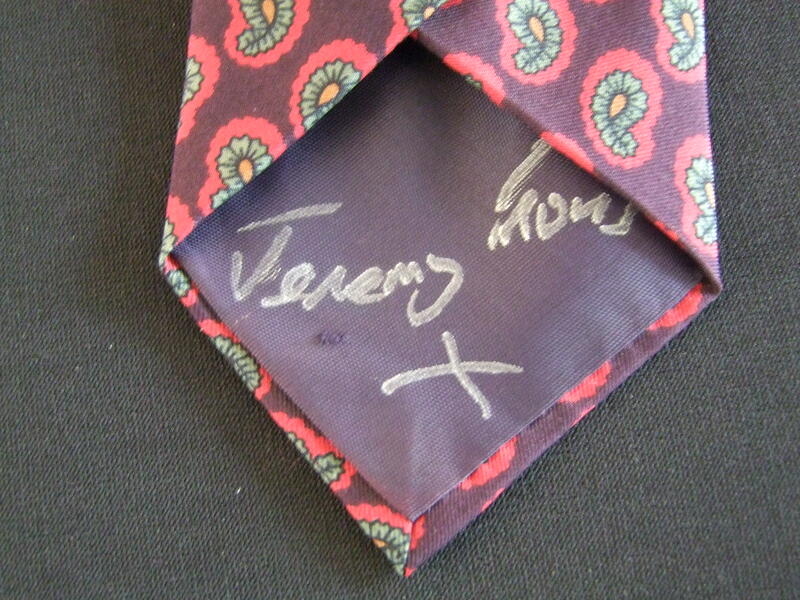 The tie is personally signed by Jeremy on the inside.